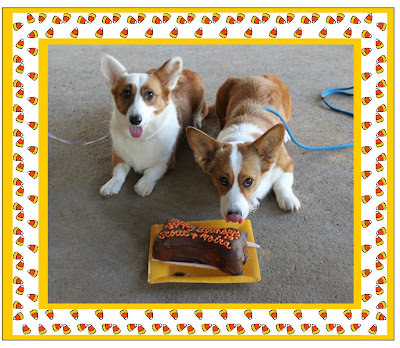 Simple Things: Happy Birthday, Red Dogs! You might just have to enter that picture in the Nationals photo contest. Too funny! Happy Birthday! Grace is already celebrating and she is hoping she can celebrate gret show news from her sister too. Good luck this weekend. Too Too cute!!! Happy Birthday!! !